One of the four victims of the Norfolk construction disaster was a founder of the company carrying out the fatal contract. The killed quartet where working for local building, groundworks and civil engineering specialist Hazegood Construction on the extension job at Claxton Engineering’s yard. Peter Johnson, 42, brothers Thomas Hazelton, 26 and Dan Hazelton, 30, and Adam Taylor, 28, were crushed to death by falling steelwork while working below ground on foundations for a new building for Claxton. 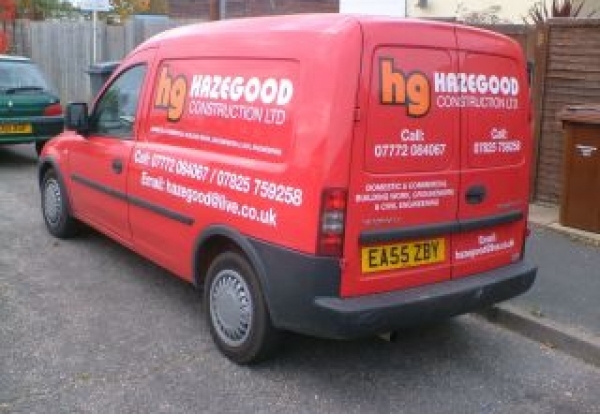 The site states: “Hazegood construction was founded on the 29th february 2008 by Matt Hazelton, Dan Hazelton and Neil Gooderham and has steadily grown in difficult economic circumstances. 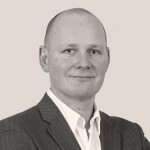 The Claxton job is believed to be one of Hazegood’s largest contracts to date. A joint investigation by Norfolk and Suffolk Major Investigation Team and the Health and Safety Executive is expected to take several weeks. Senior investigating officer Detective Chief Inspector Neil Luckett said: “The aim of our investigation is to find out what happened and why. The inquiry is still very much in the early stages and we will not be drawn into speculation about circumstances surrounding the incident. “We continue to work closely with officers from the Health and Safety Executive to carry out a detailed investigation which will take several weeks.